I wanted to have a little bit of fun and portray some holiday mischief with my illustration. A little chick pretending to be the Easter bunny (is he hiding the eggs or keeping them for himself?). There is also another bunny putting out a chocolate egg. Hi, my name is Karen Mounsey-Smith and I have what I think is the best job in the world. I get to draw, imagine and create every day. 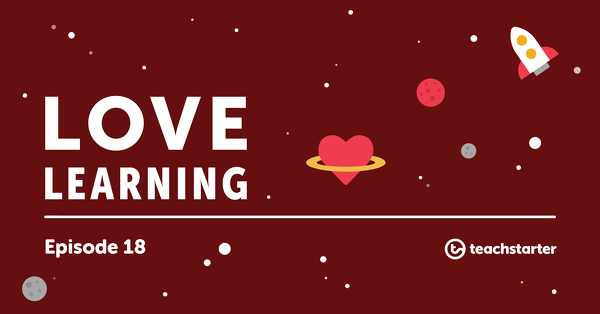 I joined the amazing Teach Starter team in late 2017 as an Illustrator and Graphic Designer. 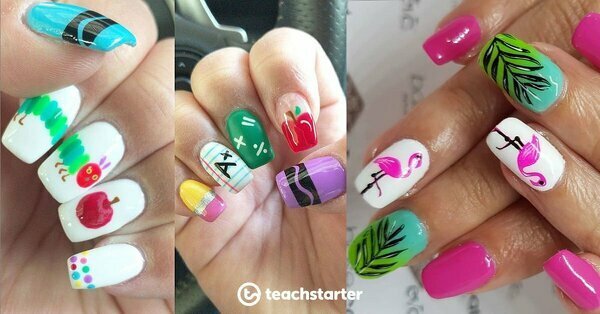 My experience has spanned across many industries from education to news, to the advertising industry, philatelic design and publishing; but the jobs that really shaped my career and the artist that I am today are those that gave me the opportunity to explore my craft and make a difference in helping a child understand and have fun as they learn. I don’t think there is a day that goes by that I don’t draw or sketch. 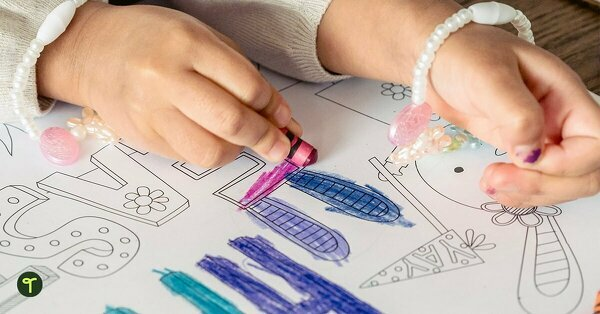 From a young age, I knew I wanted to be an illustrator when I grew up. Walt Disney’s animations were a great inspiration. I would spend hours collecting magazine pictures so I could draw from the amazing photos of wildlife, or sit and draw from the world around me. I have been truly living out the saying “if you find something that you enjoy, stick with it and make it yours”. 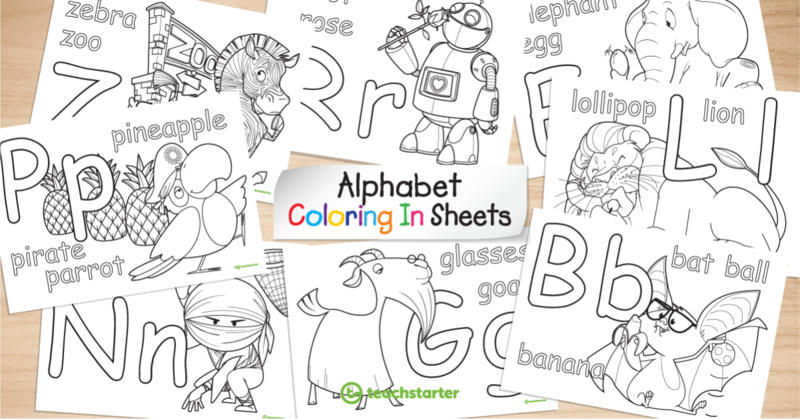 A set of beautifully illustrated coloring in pages focusing on each letter of the alphabet. 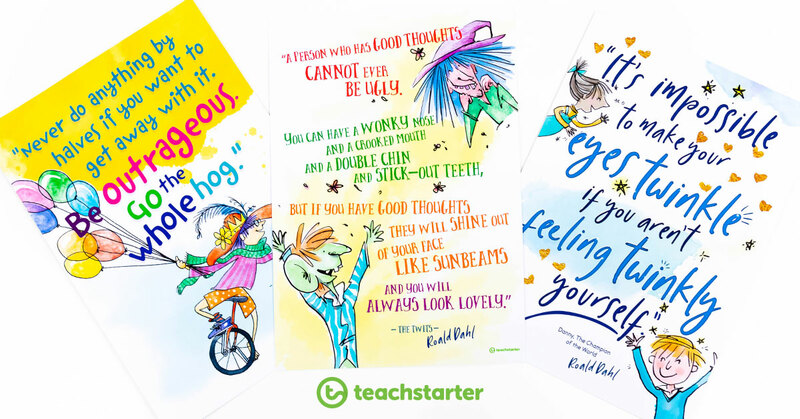 A set of 3 colorful and truly amazing posters designed for Roald Dahl quotes in celebration of Roald Dahl Day. 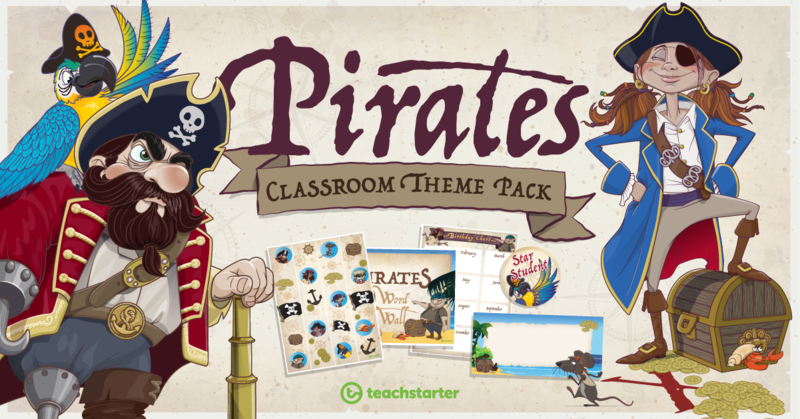 An extensive collection of pirate-themed resources for classroom teachers to decorate their classroom.